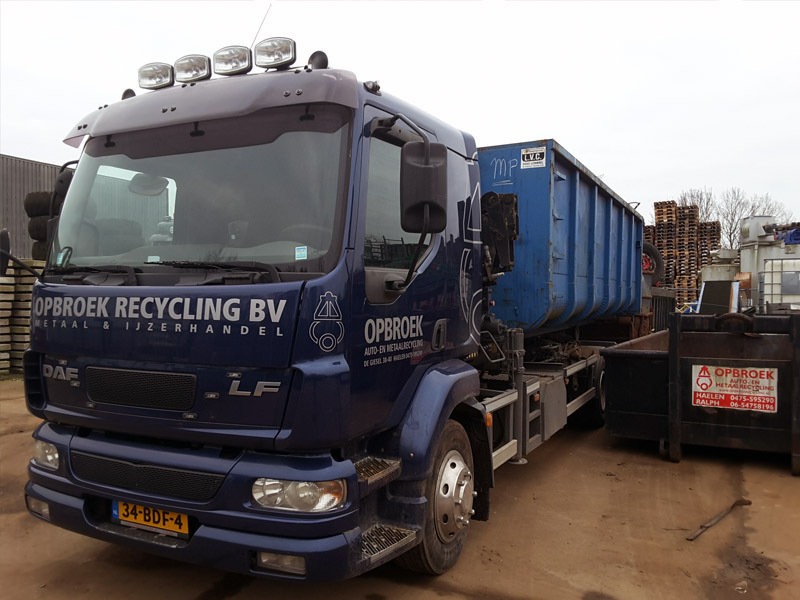 Opbroek Recycling has been a well-known and trusted address for metal residual materials and car recycling for many years in the Midden Limburg region. 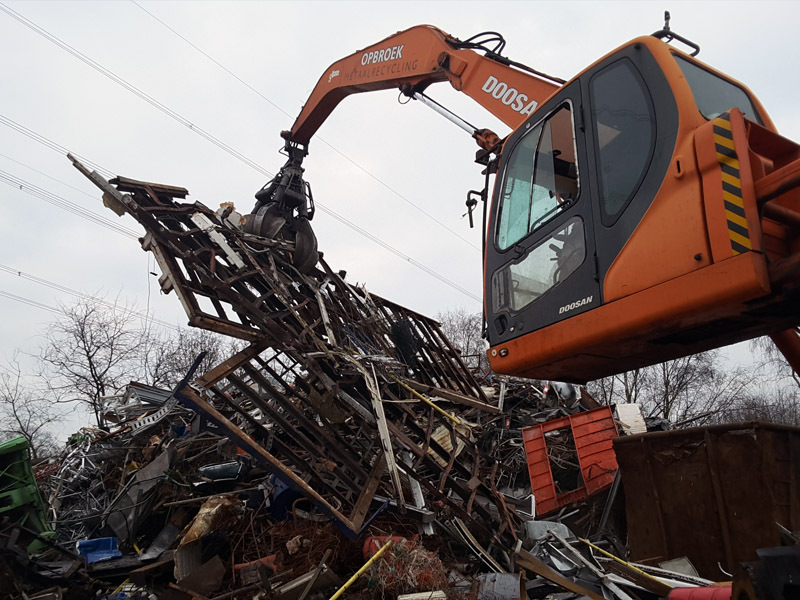 Our core activities are the recycling of ferrous and non-ferrous metals in an expert and environmentally friendly manner. 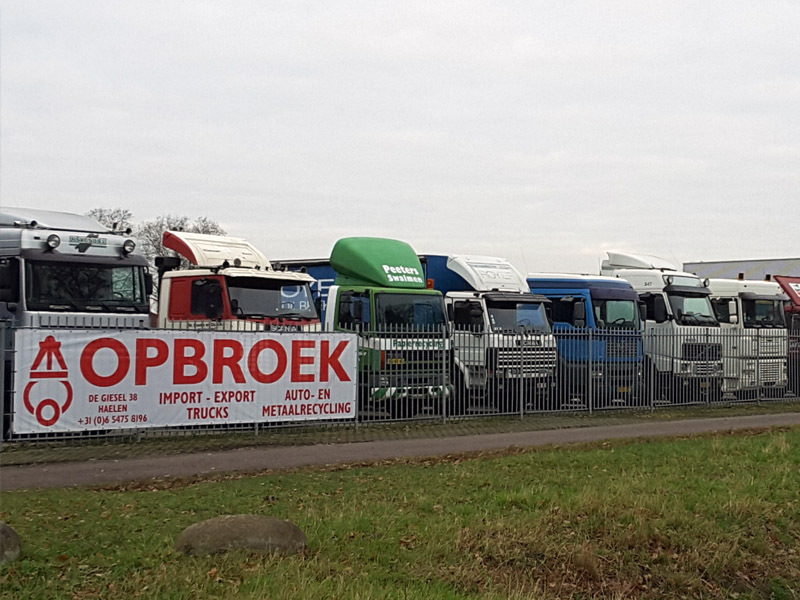 All your residual materials are weighed on our standard weighbridge and settled at market prices. If you want to know more about our services, please contact us.